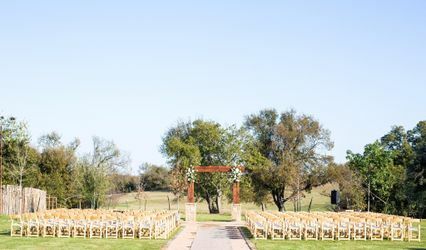 Based in Cleburne, Texas, the Jones Barn at Willow Creek Ranch, is a beautiful countryside wedding venue. 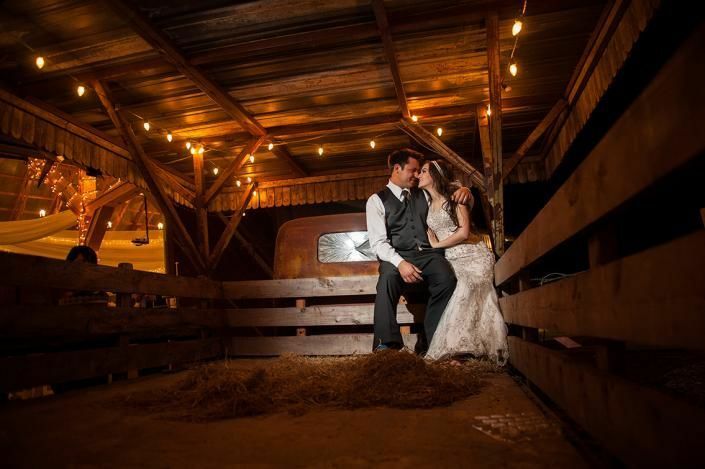 More than 100 years old, this scenic ranch provides a picturesque, vintage background for your special day. 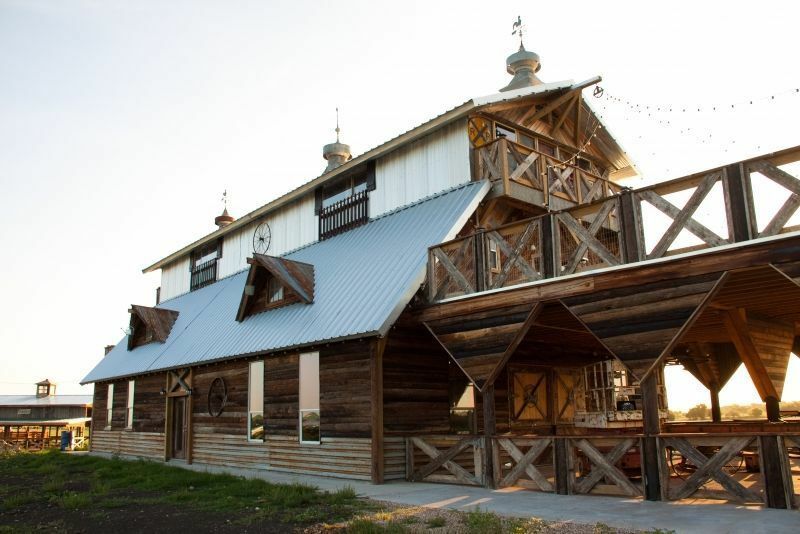 If you are looking for a serene atmosphere, this place is ideal between the historic barn and vast open land. 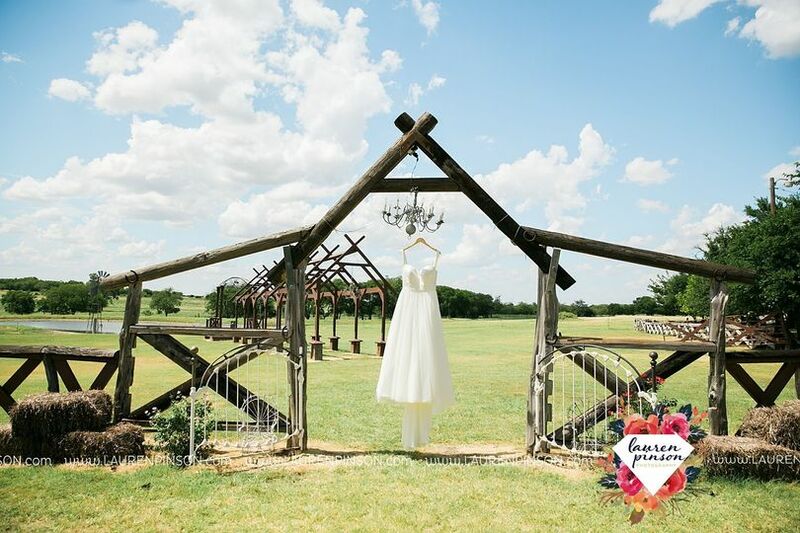 Jones Barn at Willow Creek Ranch can host up to 400 guests on the property for your wedding ceremony or reception. 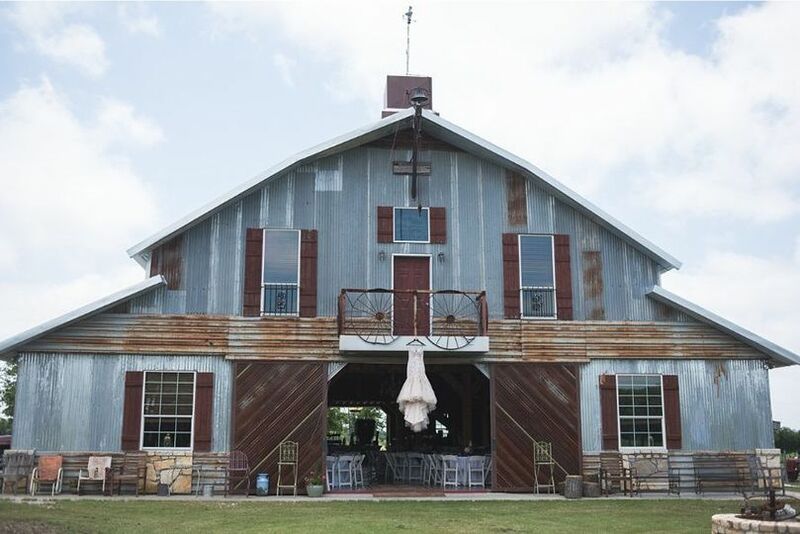 The beautiful barn exudes historic character with large beams, antique cabinetry, old recycled tin, wagon wheels, and much more. The design of the property works with any size wedding, whether it is large or small. 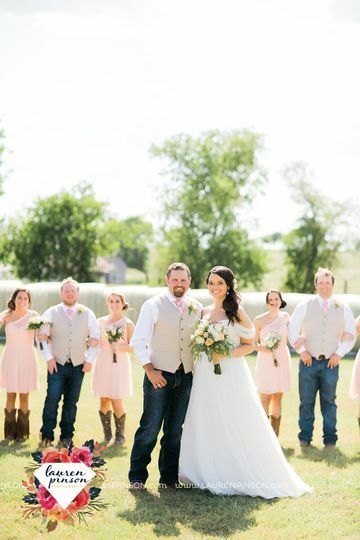 The country location is ideal if you’d like a more private wedding and includes magnificent hay fields, ponds, and natural streams. There are indoor and outdoor spaces to use for your event, with balconies, a gazebo, and a pavilion. An unique feature on the ranch is a restored Santa Fe Box car. 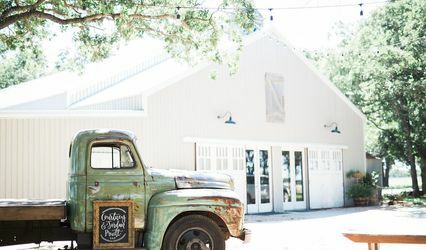 Jones Barn creates one-of-a-kind weddings for each couple and works with them with all-inclusive packages and rentals. 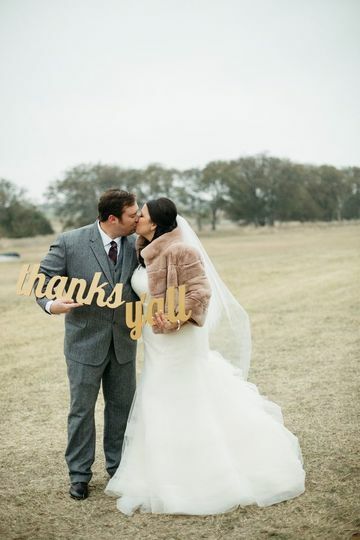 The Jones family is authentic and believes in creating an unforgettable event on their property. The venue features a charming suite to allow wedding parties to get ready on-site for convenience. Other features include lighting and sound, overhead projectors, chairs, tables, a kitchen, and bathrooms. 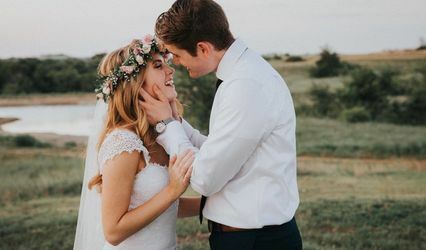 Professional staff will work with couples every step of the way with the planning and all the details. 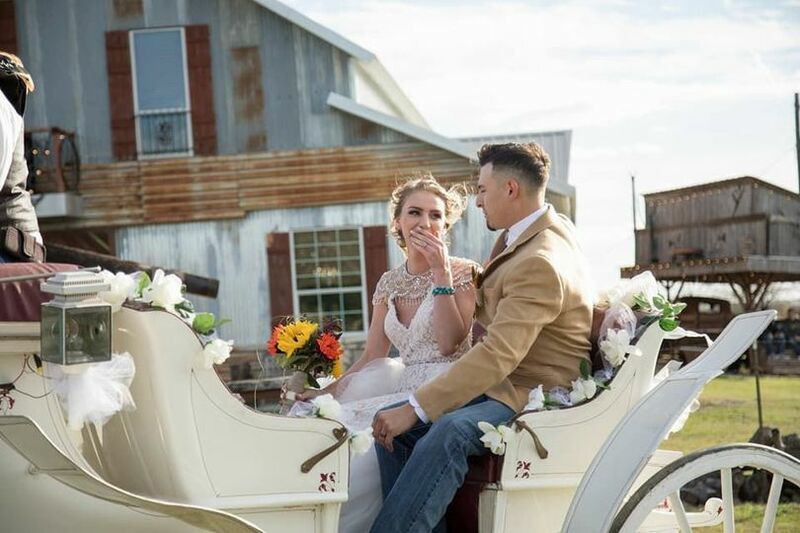 There is ample parking with valet available, and the venue is wheelchair accessible..
Jones Barn at Willow Creek Ranch has been family owned and operated for more than 100 years. Currently it’s an active ranch where cattle and other farm animals are raised. 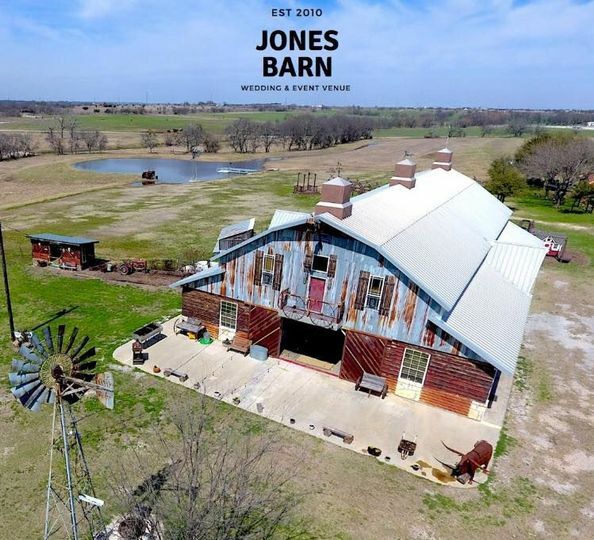 Jones Barn is close to Cleburne, nestled in the quiet country hills of Texas. For out-of-town guests, Fort Worth is only about 35 minutes away. 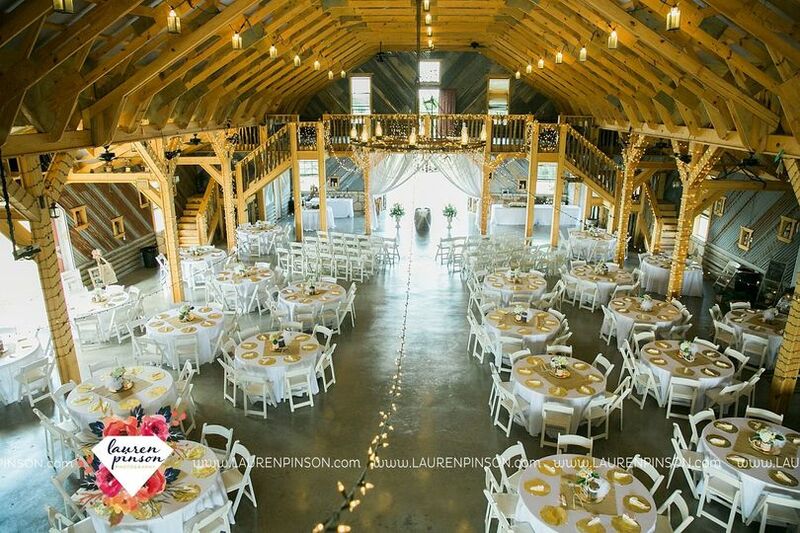 Choosing this indoor and/or outdoor venue was perfect for our event. The owner and staff made every aspect easy, from our initial tour until the last guest left. Their preparations and willingness to create an exceptional experience for all vendors, guests and clients was over the top.